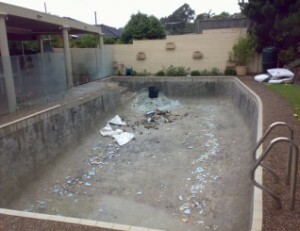 Have you just purchased a new property and realised the previous owner has pulled the old ‘quick fix’ on you? Or has your existing ‘masterpiece’ seen better days? 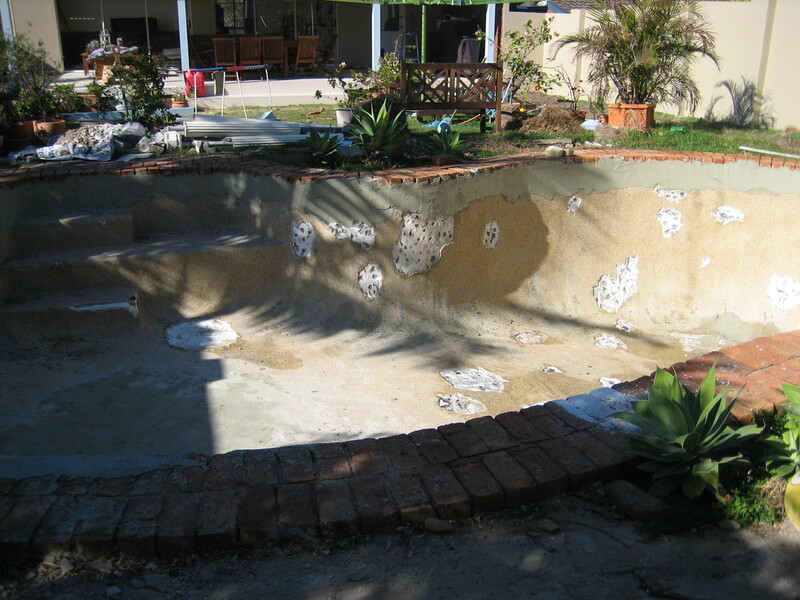 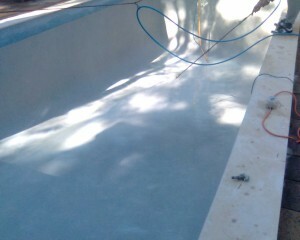 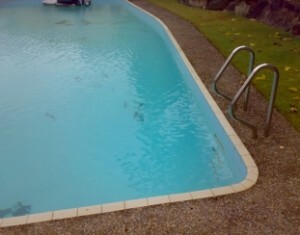 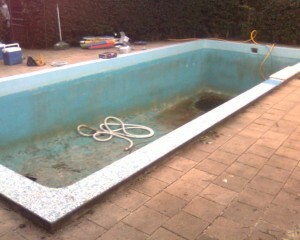 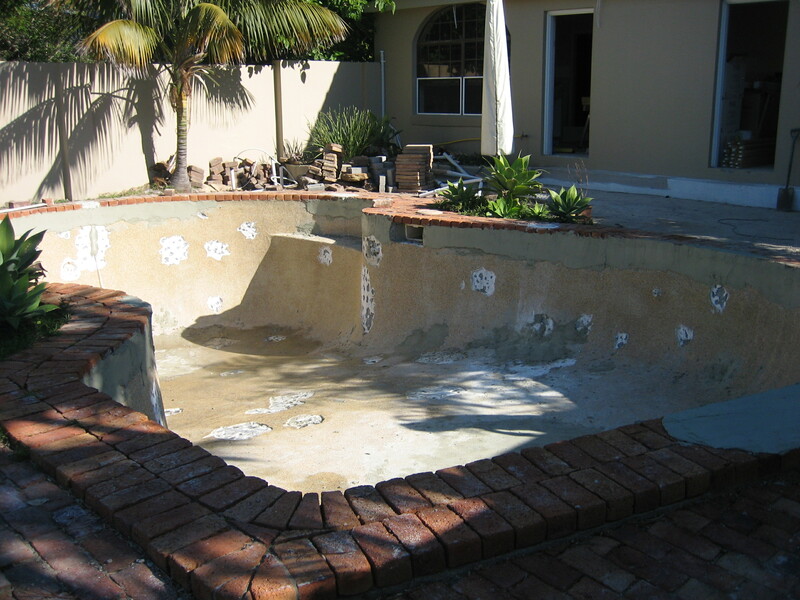 Tiles cracked and falling off, rust spreading through, coping drummy & hazardous, pool interior rough and worn away, lights full of water, plumbing leaking, pool equipment may have been used to land on moon. 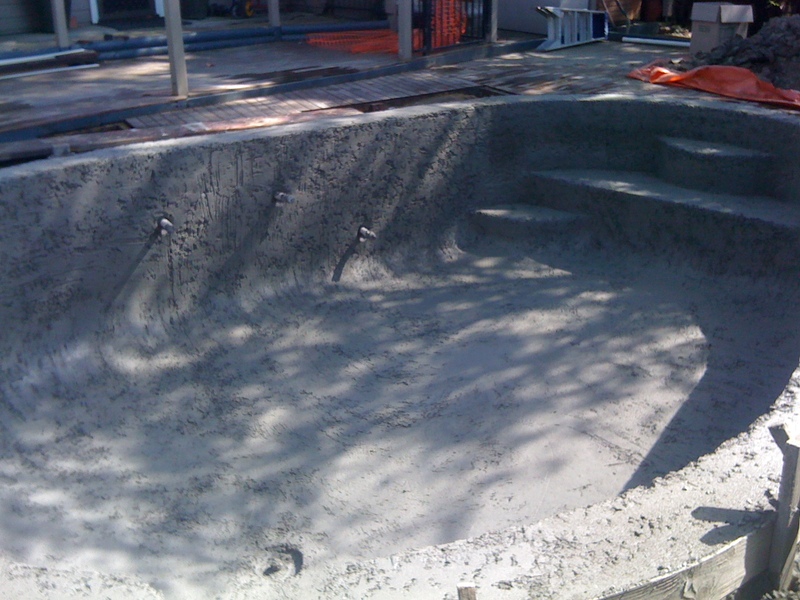 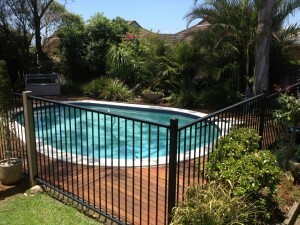 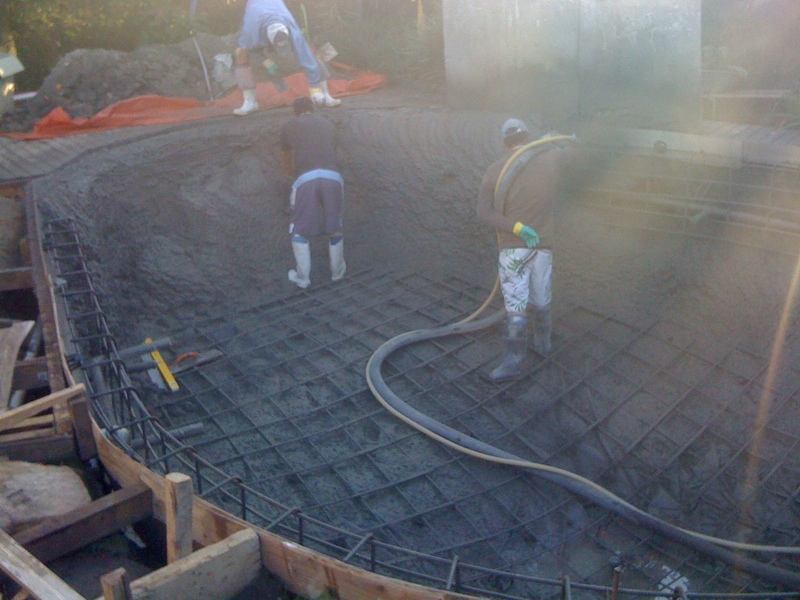 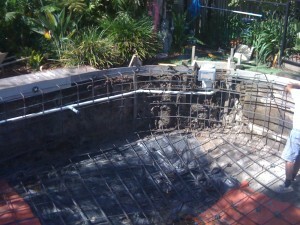 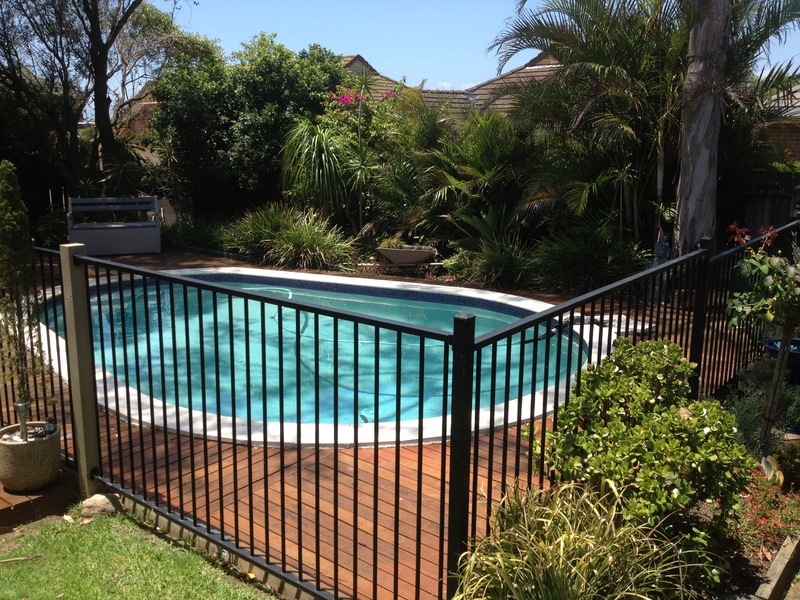 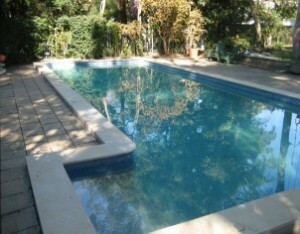 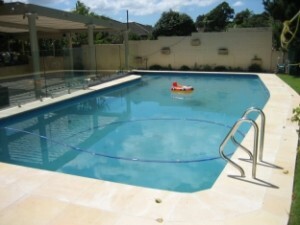 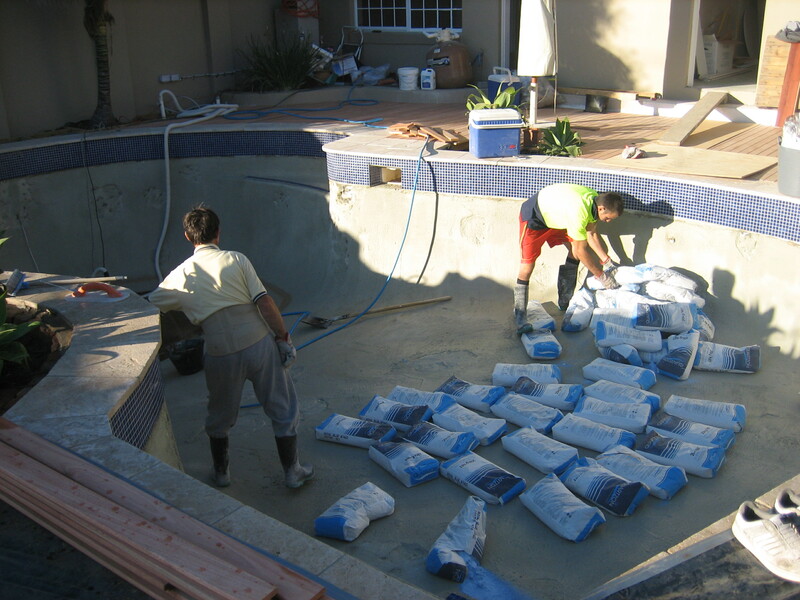 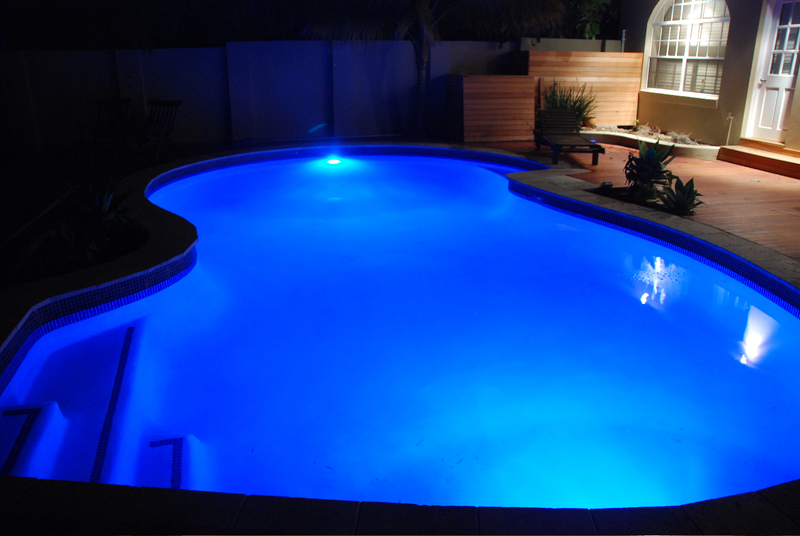 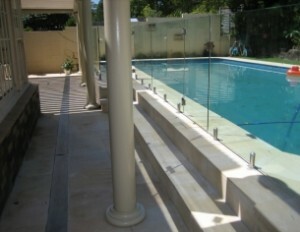 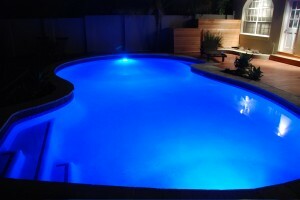 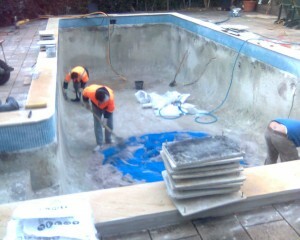 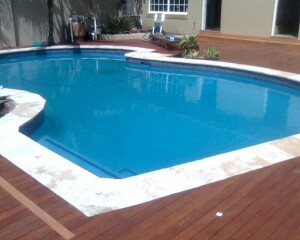 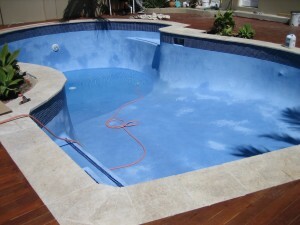 No matter what condition you may find your pool in, rest assured we have come accross all situations during our 33 years in the pool industry and have the knowledge and expertise to bring your pool back to the feature it once used to be.